StampARTic has a sketch challenge this time, and here is my take on it. What a beautiful card Nunt. 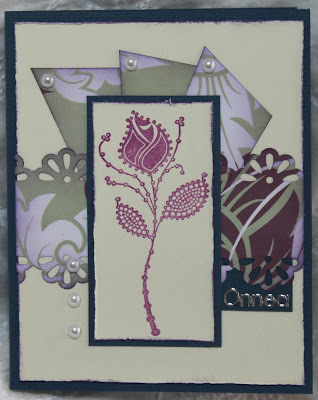 What a wonderful card you have made!